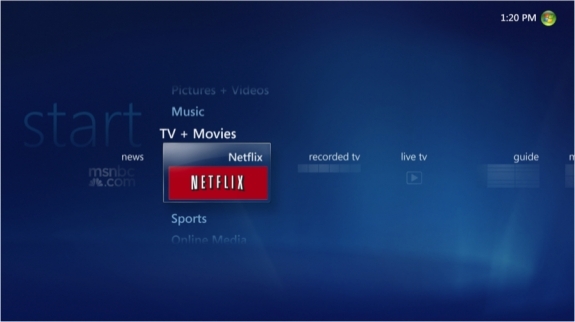 Netflix is now on Windows Media Center. You can find it listed under the TV + Movies section, titled Netflix. The video part of the application is powered by Silverlight which means they are not using the native MCML architecture?? 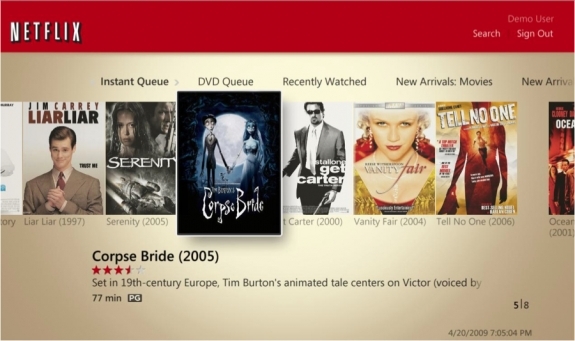 I never understood why there was a whole different UI markup language for MCE, but I digress, the great thing about this version of Netflix player is that it also allows you to search and queue! 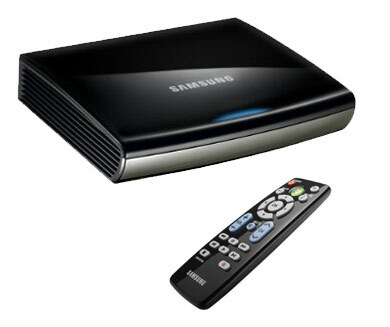 However, the biggest issue is that it does not work on Windows Media Extenders! I guess that’s why all the manufactures are dropping out. I just don’t understand the reasonings behind things like this… MSFT creates a pretty cool architecture, gets manufactures to create the products, then on the software side there are all sorts of limitations. First, it was you cannot stream DVD’s due to legal issues, fine. 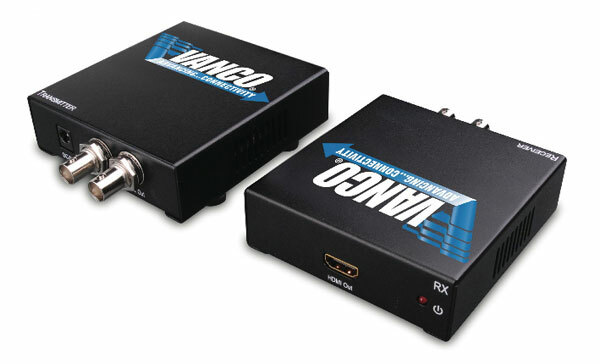 Now, you cannot play Netflix via extenders… why? Because it’s in Silverlight? 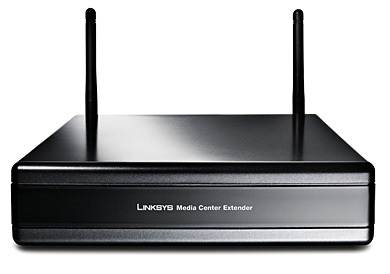 One of the drawbacks with a Linksys Media Extender is that it doesn't have a built in Blu-ray player. 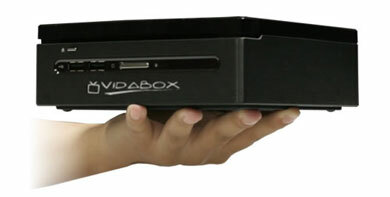 Vidabox just announced and released the RoomClient HD Blu-ray Extender. This does everything you expect it to do... with a price tag of $2999.